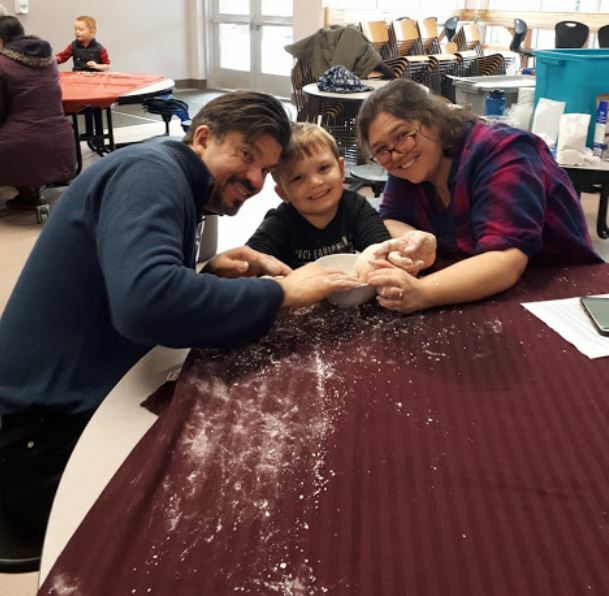 On 27th, January Sooke Region Literacy Project brought families of the Sooke region to an event to celebrate Family Literacy Day 2019. We are funded by Decoda Literacy Solutions who this year suggested the theme Make it to focus on Science Technology Engineering Art and Maths (STEAM) activities. 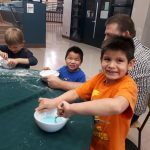 The workshops were staged at Edward Milne Community School and coordinated by the EMCS Society program office. We partnered with Engineering for Kids Vancouver Island and CFAX Santa’s Anonymous to bring some unique and engaging workshops. Our gratitude to Sooke Rotary club for providing the workshops with a healthy volunteer workforce, without them the whole event may not have been so well delivered. 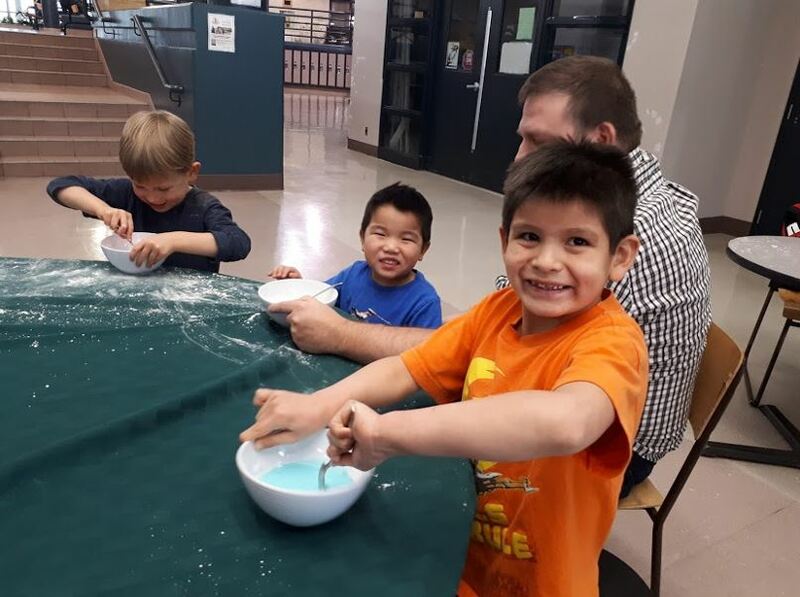 Junior Engineers revelled in Oobleck exploring science through sheer messy fun. 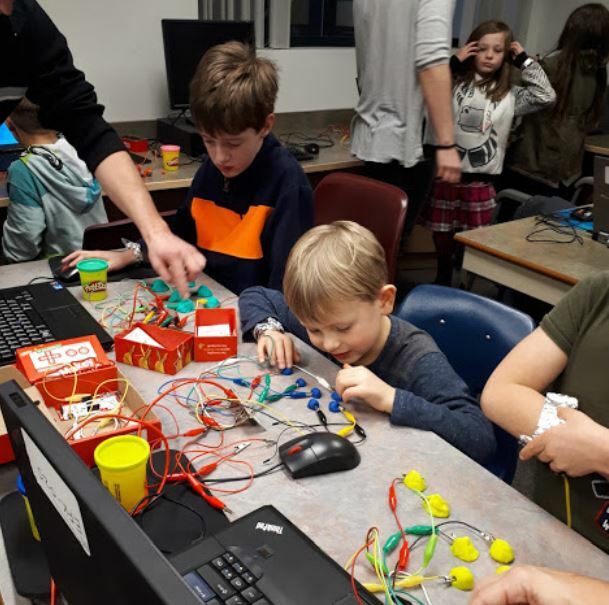 Apprentice engineers and their families were treated to a hardware engineering workshop using the Makey Makey to create a computer control pad out of playdoh, and then use it to play a game. 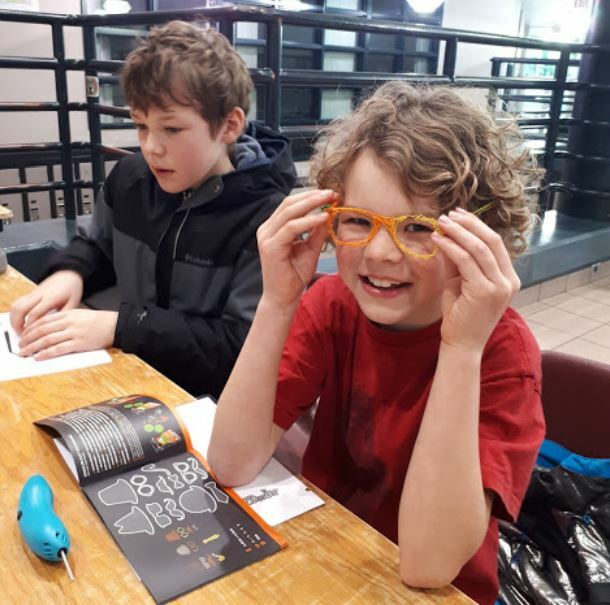 The Master engineers had the chance to literally “spin” glasses from thin air using the 3doodler pens. All families enjoyed a hands on demonstration of the award winning robotics created by the EMCS student robotics champions! Our thanks to Jeremy O’Shea for letting us all play with those quirky creations! 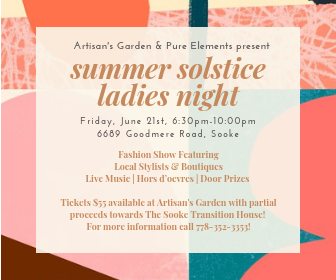 Sooke region Literacy project would like to take this opportunity to thank their partnering organizations and the families of Sooke for turning out to enjoy the workshops.